GASCOGNE PAPIER is an integrated producer of natural unbleached Kraft paper. 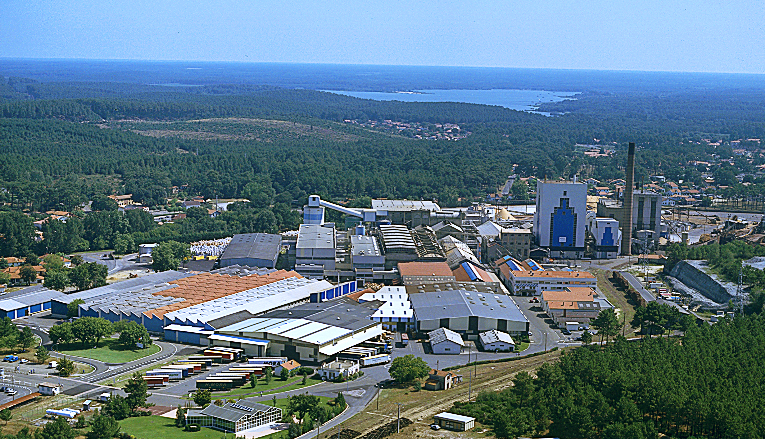 The pulp and paper plant has been located in Mimizan (South-West of France) since 1925. The plant is located near its natural resource and its raw materials are sourced within 50 km to 60 km from the site. Kraft manufacturing is a zero-waste process with minimum environmental impact. 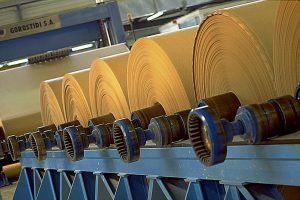 Cellulose fibres are extracted from wood to create a highly durable paper; all by-products of the process are recycled and regenerated, or used as energy sources. 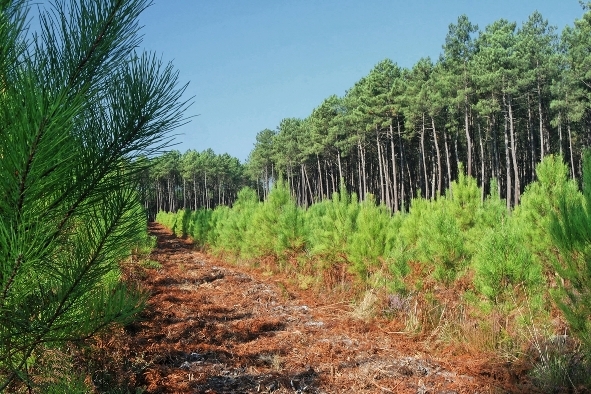 By-products from forest maintenance: wood from thinning and treetops. Thinning is a natural process and is required for the proper and sustainable maintenance of a cultivated forest. The aim is to remove weak and poorly developed trees to create more space for stronger trees to grow and maintain the forest throughout its development. 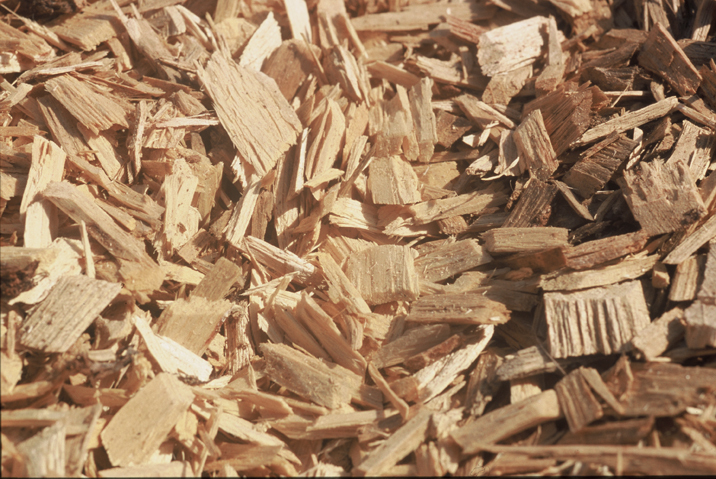 Sawmill by-products (shavings, strips and edgings): this waste is generated by cutting and processing wood intended for construction or furniture. Bark, stumps and forest remnants: as part of our zero-waste policy, these are used to power the biomass boiler and generate energy. 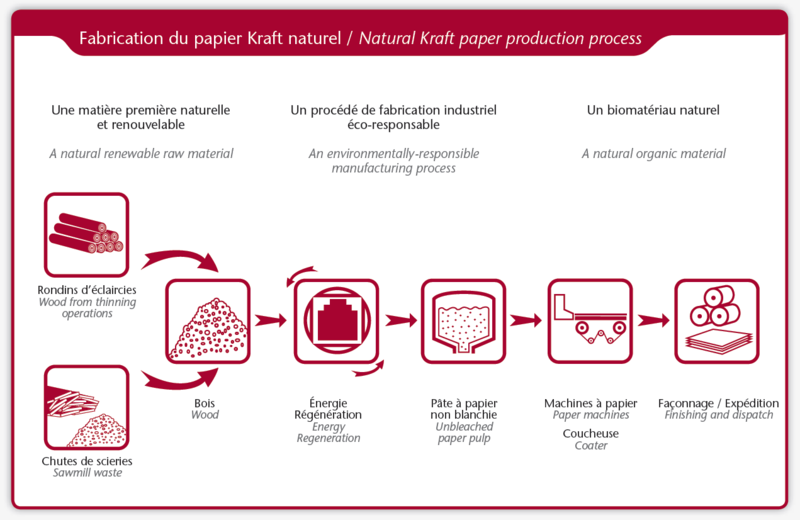 The wood used by Gascogne Papier is sourced entirely from local, sustainably managed forests, and 80% of it is PEFC™ certified. 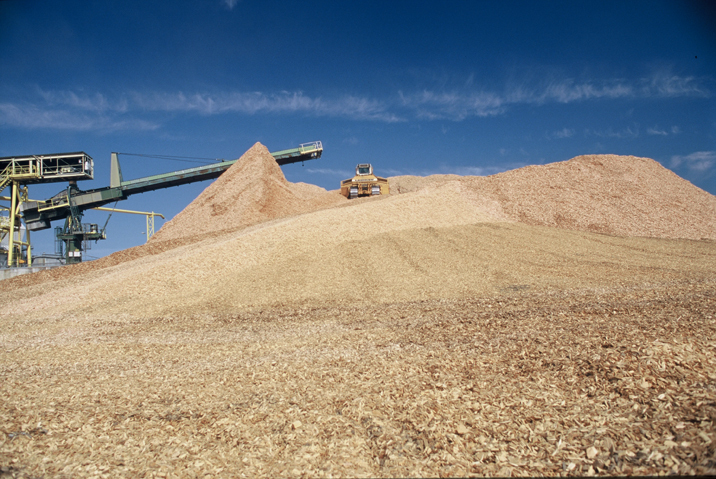 Some 700,000 tonnes of maritime pine wood are used every year in the form of chips to produce 150,000 tonnes of paper pulp. 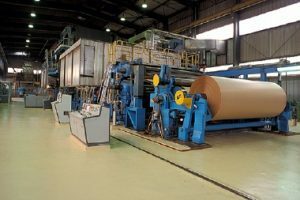 French forests are growing by more than 50,000 ha/year, especially thanks to local paper industry activities. A natural unbleached pulp treated with minimum chemicals that retains its durable characteristics. 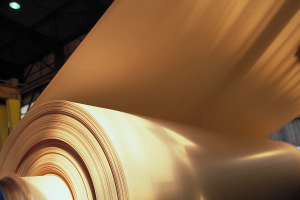 The paper pulp produced at the Mimizan site is intended exclusively for use in four specialised paper machines. 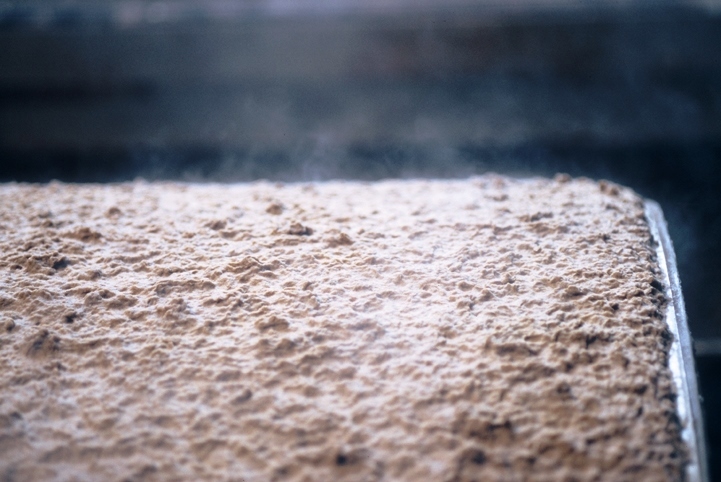 Cooking of wood chips takes place in 10 digesters. 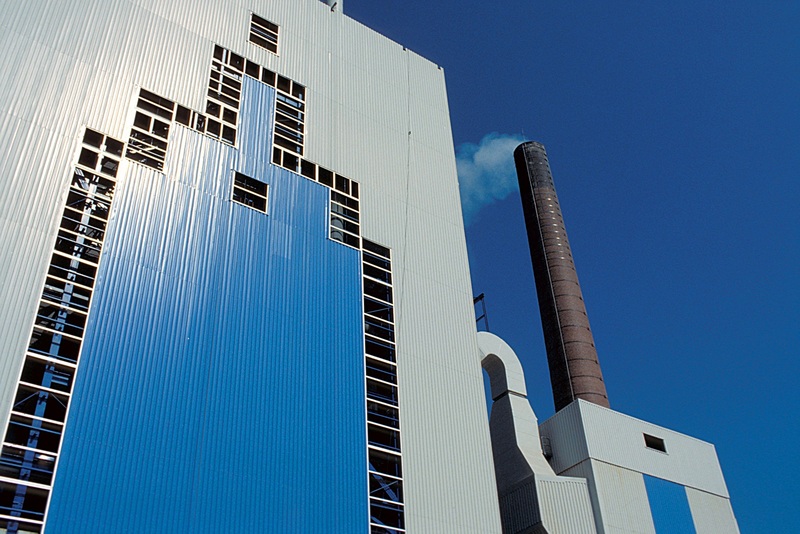 After cooking, the paper pulp is classified, washed and purified, then stored in towers. Once removed from the storage towers, it is refined, further purified and treated with additives before being turned into paper on four paper machines. For ecological and economic reasons, the plant produces nearly 50% of its electricity needs and virtually 100% of its thermal (steam) energy needs using an energy regeneration loop and manufacturing by-products. 98% of thermal energy needs obtained from renewable – not fossil – fuels.